Speaking for the first time since Thursday’s conference call concerning the North American Soccer League’s lawsuit against U.S. Soccer, the Cosmos owner laid into the federation, Major League Soccer and both New York teams in the first division. 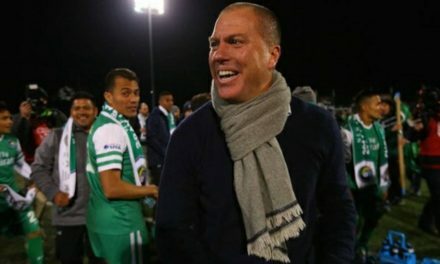 On Sept. 1, the U.S. Soccer board of director rescinded the NASL’s second division sanctioning for 2018 and offered the league to play as a third division circuit. 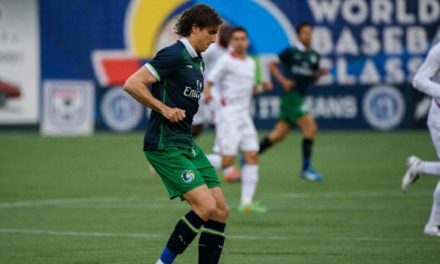 Commisso, who is chairman of the NASL, saved the Cosmos from extinction after the 2017 season, with the stipulation that he would own the team if the NASL was sanctioned as a second division league. Commisso took on what he claimed were “stupid standards” of U.S. Soccer. 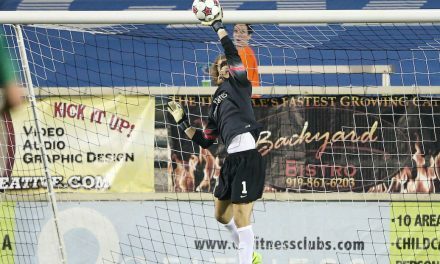 The NASL has teams in the Atlantic, Eastern and Western time zones. “Everybody knows that story,” Commisso said. “So they changed the rule. 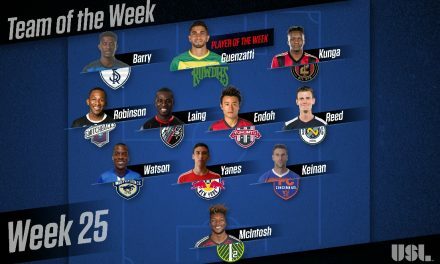 At one point in time, you only needed eight or 10 teams in the MLS. As soon as the MLS filled up their teams, they started changing their rules because they view the NASL … as a huge threat to the monopoly power that the MLS has for U.S. Soccer. He also took a swipe at the owners of the Red Bulls and New York City FC, saying that they are owned by foreigners. 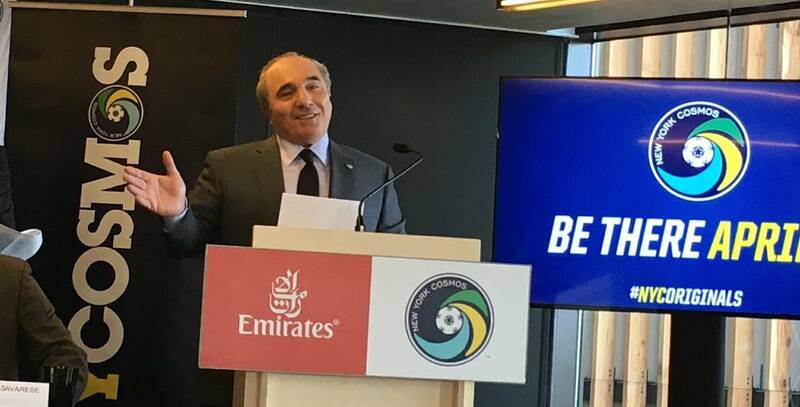 Commisso, who was born in Italy and emigrated to the United States, cited the Red Bulls’ owner comes from Austria and that the latter’s owner hails from Abu Dhabi in the United Arab Emirates. Commisso made one thing clear quite clear– that he won’t go gently into the night. “Everyone should know out there that I am going to fight this until I have my last drop of blood because what they have done is absolutely unconscionable and whoever is the president of this organization, whoever is involved with making that decision, they should be ashamed of themselves,” he said.